MBU has a proven history providing the finest custom furniture on an individual basis…making us the best furniture store in Mentor Ohio! 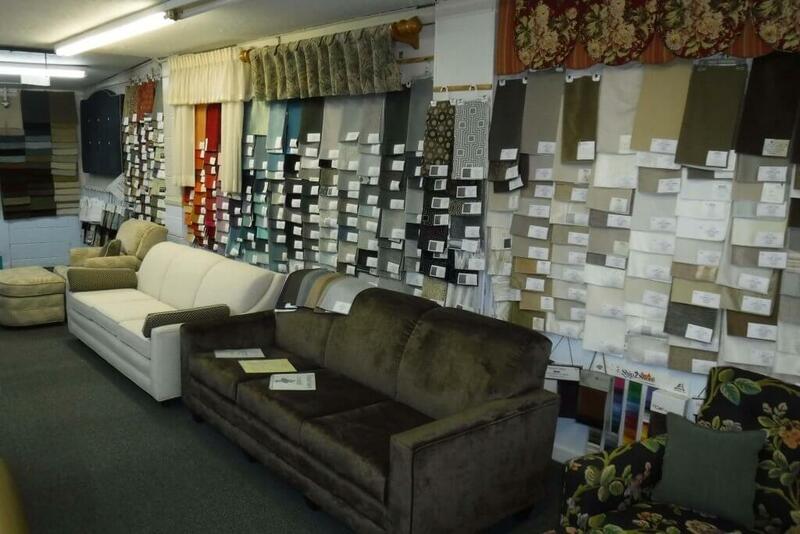 Our showroom in beautiful Mentor, Ohio. You can just stop in or make an appointment. All MBU Furniture is Custom Furniture! The showroom at MBU is a excellent place to buy furniture because it can be customized to your needs! You can choose the style you want, choose from 1,000s of fabrics, foam density, and seat height – all with the help of our expert staff! 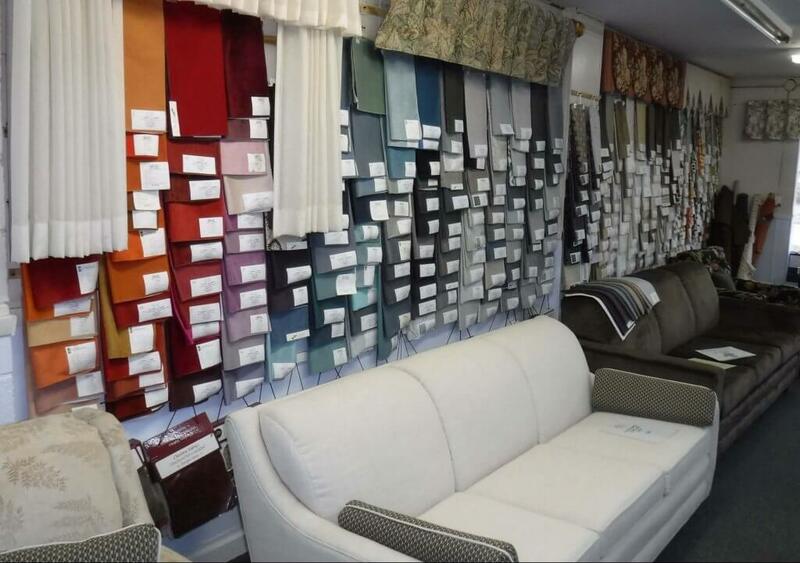 We have 1,000s of fabrics to make you a chair, couch or drapes! What does M. B. U. stand for? M. B. U. stands for Marconi Brothers Upholstery. 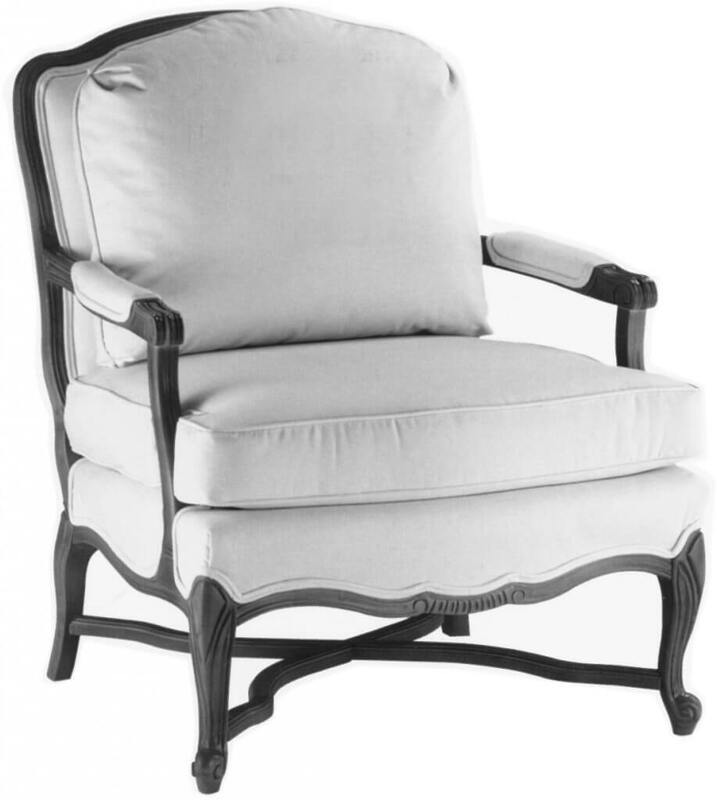 MBU Interiors has been a family own operated business for over 40 years. 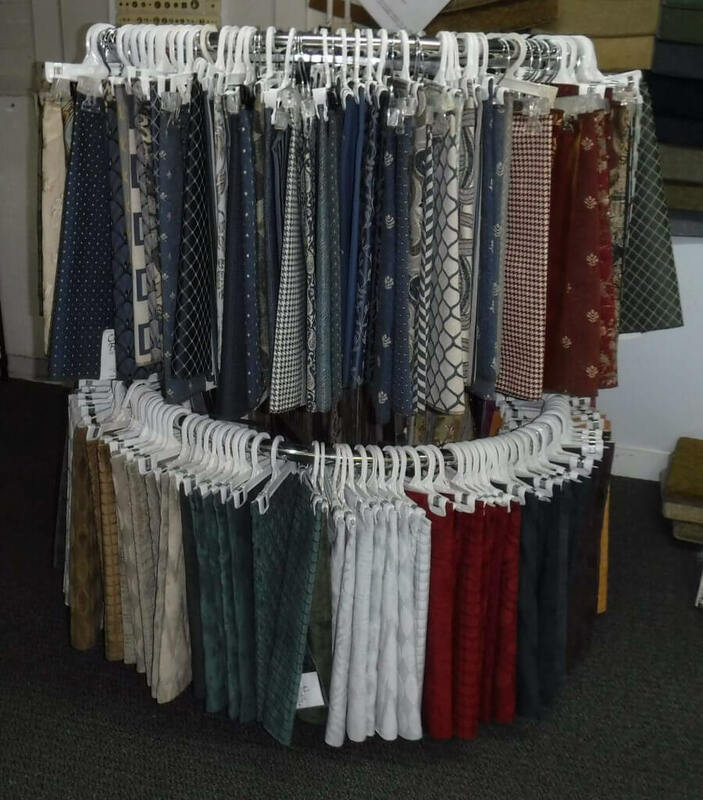 We have been providing interior solutions regarding custom furniture, drapes, window treatments, carpet, and other flooring options. 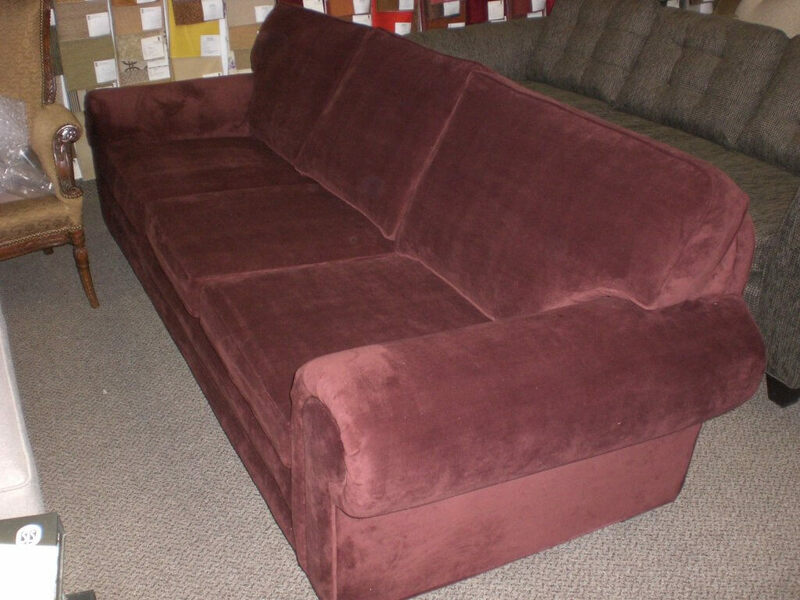 MBU is an affordable furniture store in Mentor Ohio. It also offers quality furniture using the best practices of furniture manufacturers. 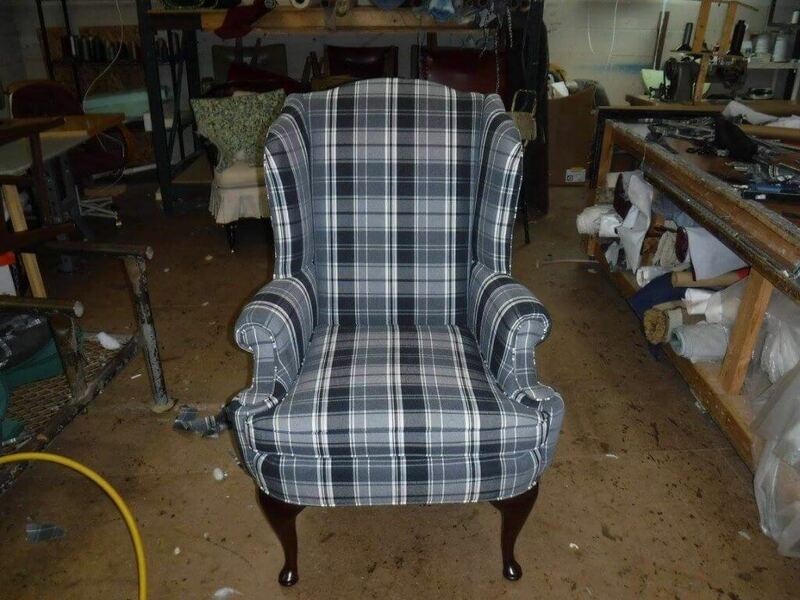 MBU also specializes in the restoration of old and antique furniture otherwise known as re-upholstery. 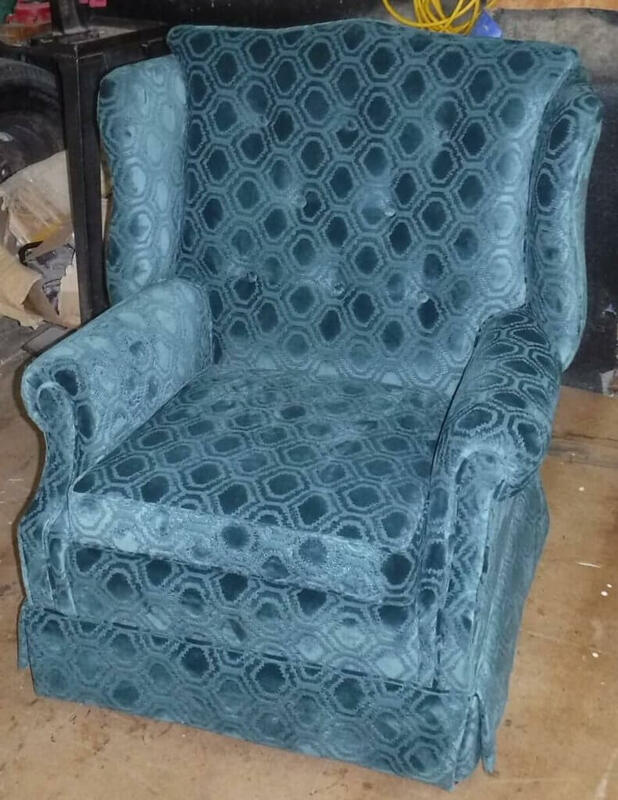 The re-upholstery in Mentor Ohio and Northeast Ohio is only done by a very few businesses. This is why MBU is such a celebrated member of the community. 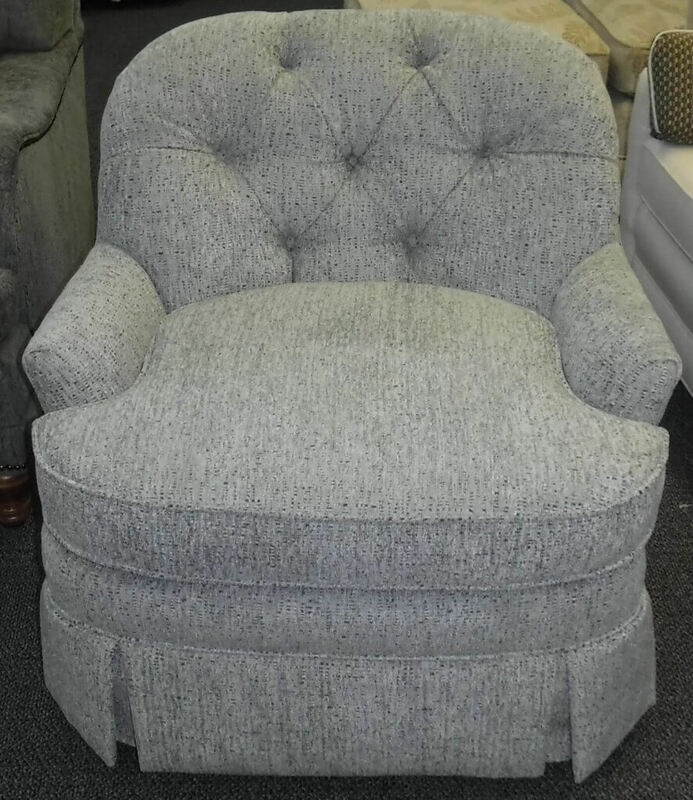 What makes us one of the best quality furniture stores in Northeast Ohio is our frames, spring constructions, edge rolls, and other special components. 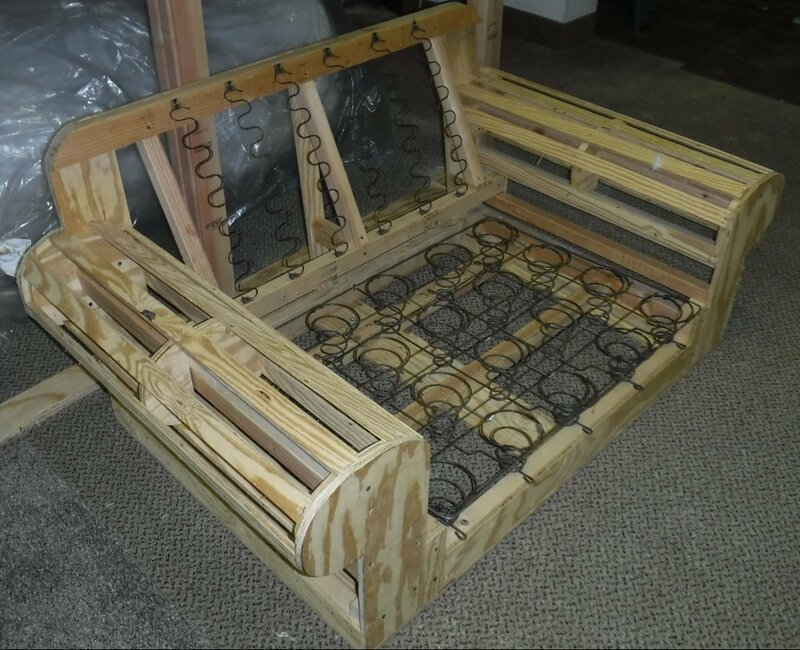 Coil Spring Seat Construction – We use a coil spring seat construction with a soft edge supported on wood not webbing. This prolongs the life of the seat cushions and frame. 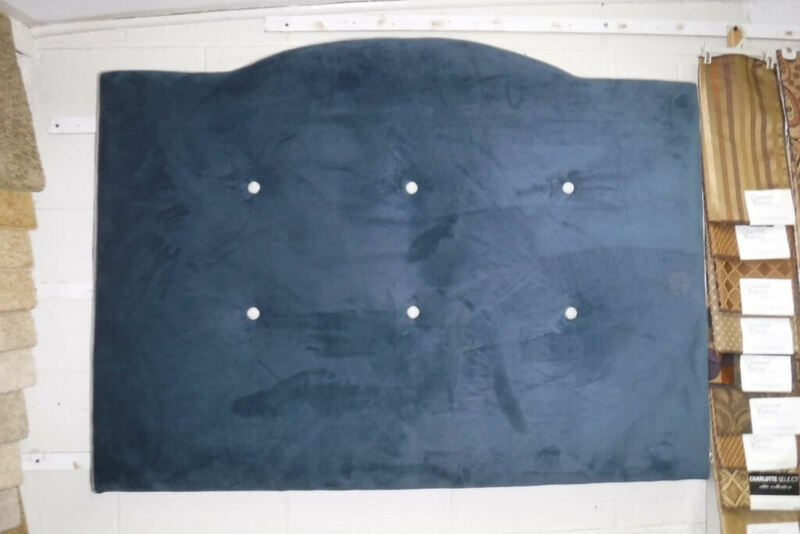 Back Springs – Durable back that is soft and capable of providing optimal lumbar support and enabling the fabrics to stay tight and keep their shape. A chair and half frame. Coiled spring construction. 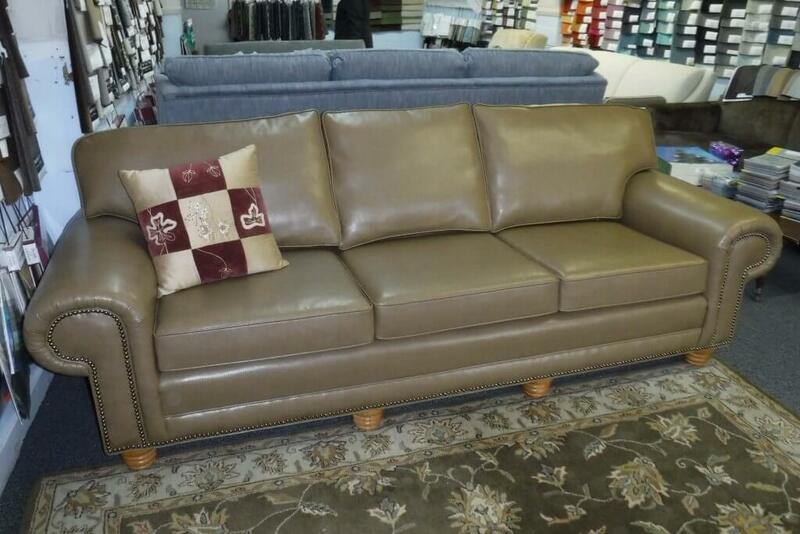 MBU is your living room furniture headquarters. 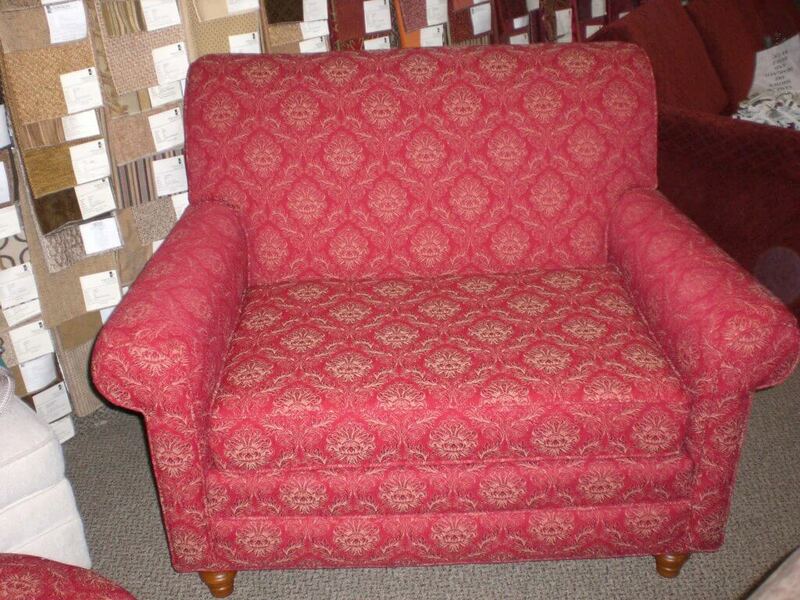 We can create custom upholstered furniture to fill your rooms or replace your existing furniture. We can work with you to design something that you are looking for and build it for you in a reasonable time frame. I have been a customer at MBU Interiors for over 30 years. Their quality of work, service and custom made pieces cannot be duplicated anywhere else! We are fortunate to have many pieces of their work throughout our home. The workmanship is fabulous! I love working with the entire Marconi family. MBU Interiors does a great job at making quality furniture. My husband & I selected them to make a sofa & loveseat for us & we couldn’t be happier! The workmanship is excellent! 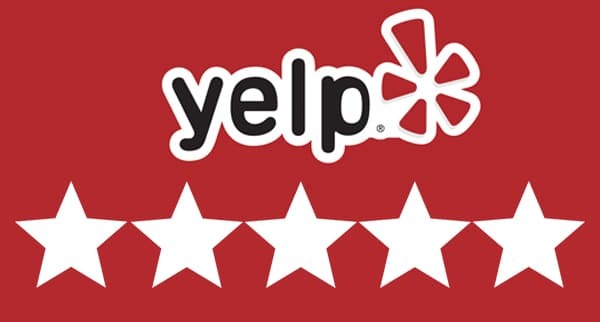 Owners, Nick & Angie Marconi really care about their customers & strive to make them happy! Angie was especially helpful in picking out a quality fabric that would wear well! 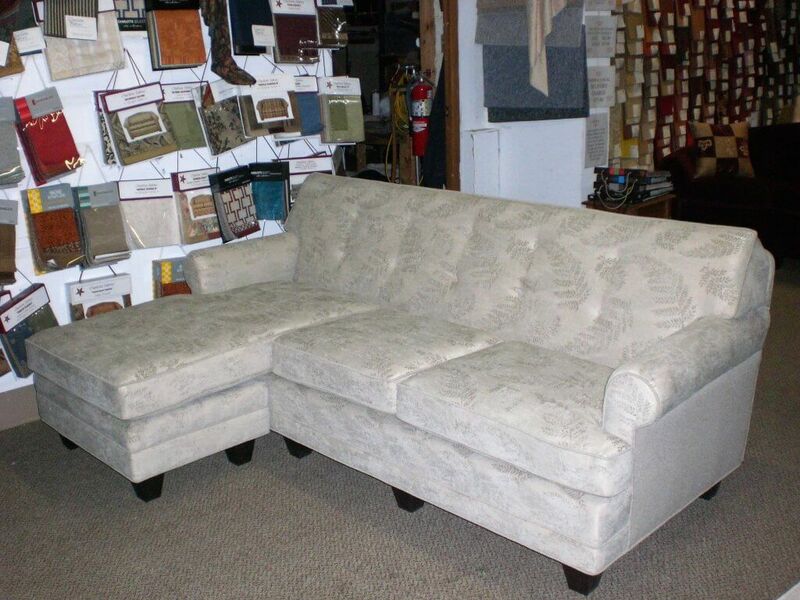 MBU is best furniture company in Mentor Ohio with custom furniture able to suit your business or home decor needs. This is because we are both furniture builders and interior designers. For a little more money than going to furniture outlets in Mentor Ohio you get a custom piece of furniture with MBU. MBU is a contemporary furniture store that also offers unique furniture because you can choose options such as many genuine or faux leathers and different exposed wooden legs.